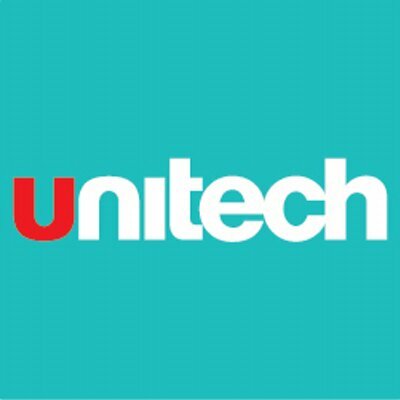 Unitech Limited is a prestigious and widely recognized real estate enterprise. The company since its establishment in the year 1972 has carved out a niche for itself in the competitive market at the NCR and other regions across the country. Unitech Ltd was founded by Mr Ramesh Chandra and is run by Mr. Ajay Chandra. The Unitech group has ventured into laying out a number of world-class commercial complexes, IT parks, SEZs, integrated residential developments, schools, hotels, malls, golf courses and amusement parks successfully. The company boasts of having delivered more than 100 well received realty projects all over India in approximately 19 cities and various states. Offering to its esteemed clients all manners of financial services and property related consultancy services, the company has made it as its core value to cater to all needs of its customers in order to enjoy their trust in the long run. Unitech group is thriving on an ambitious vision “to be India’s leading Real Estate Company with a Pan-India Footprint, and be the company of first choice amongst our customers to address their needs across all”. Laying the building blocks for spaces for millions of lives, the company feels proud of where it stands in the competitive market. Realizing its social responsibilities, Unitech Limited has initiated activities in labor welfare and training, rain water harvesting and social forestry, with other major health care and education facilities.